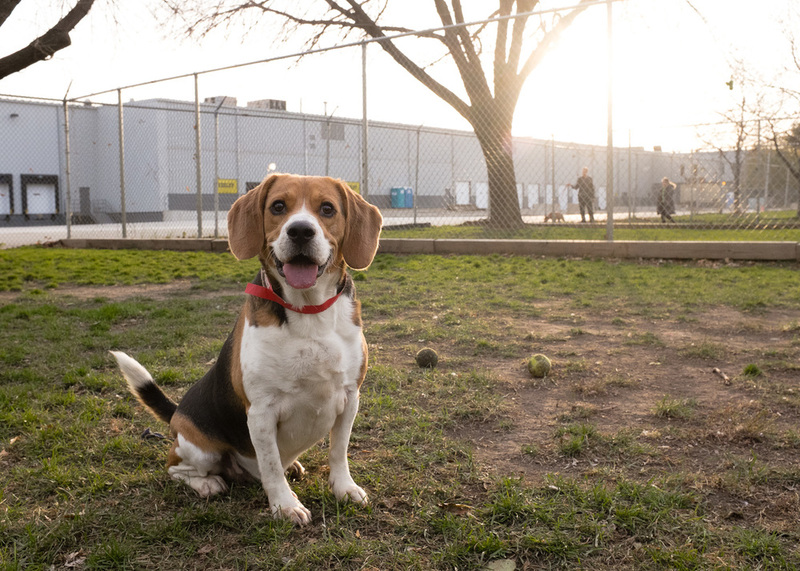 Brady is a 3 yo male Beagle who came in 10/9 as an owner surrender. Brady is a sweet and mellow boy looking for a human to provide him with lots of love. Because he can be timid at times, he would do best in a home with children over the age of 8. Brady has been friendly with other dogs he has met at the shelter so far. He loves to play fetch and knows some basic commands.